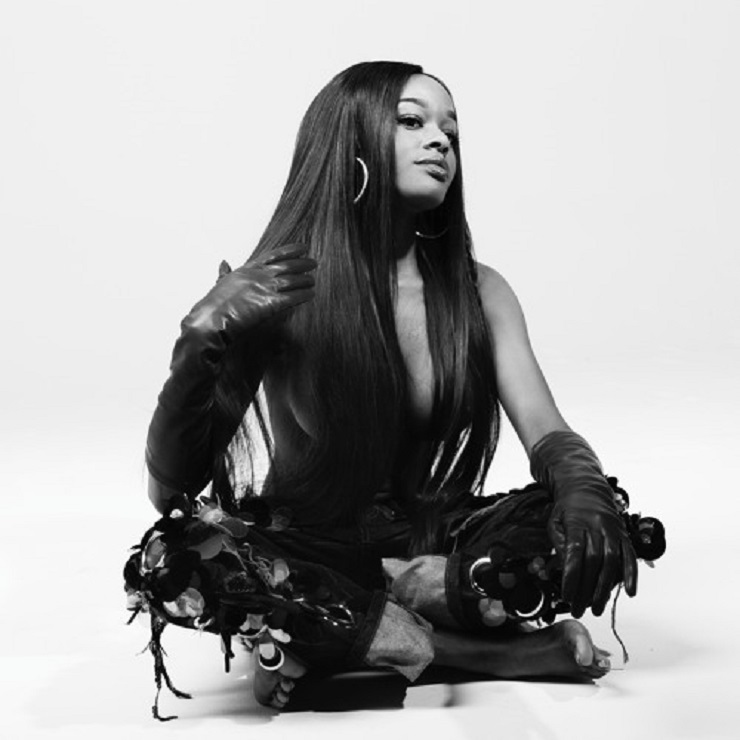 Azealia Banks Says 'Fantasea II' Is "Cancelled"
Between sharing new music and making headlines, there's a lot going on with Azealia Banks ahead of releasing her Fantasea II LP. Now, she says the release of the effort has been cancelled entirely. Banks made the announcement on Instagram, writing "album is cancelled" in a story post, which you can find archived here. 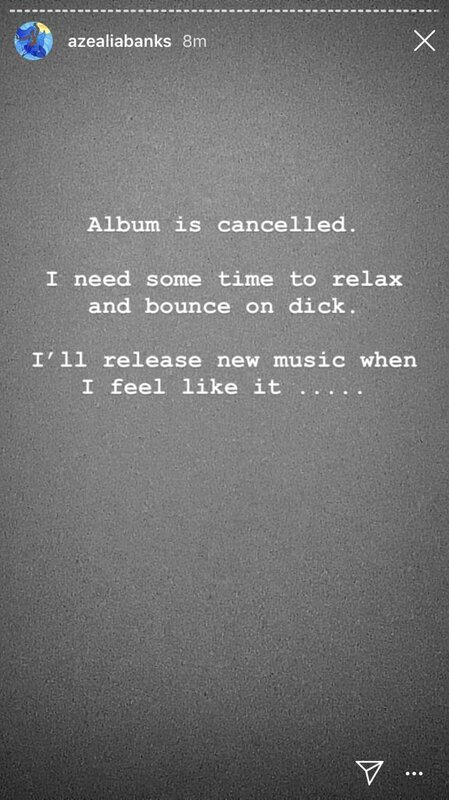 She added, "I'll release new music when I feel like it." The news of Fantasea II's shelving comes after Banks detailed an incident shooting an episode of Nick Cannon's MTV comedy Wild 'N Out. In a separate Instagram post made Sunday (July 15), Banks revealed that a musical appearance turned into "tons of pre-planned colorist jokes" directed at her by the cast. Banks then hit back at Cannon in another Instagram story post, taking a jab at his lupus diagnosis. "If I were to make fun of nick cannon for having lupus and being weak and sickly......... if I made a joke that said he'd be dead by the end of the year ......... Then Azealia Banks is the bad guy.... Right?" she wrote. Cannon then took a screenshot of the post and shared it through his own Instagram page, asking, "Don't you hate when you create your own storms but forget your umbrella???" Banks has shared the songs "Anna Wintour" and "Treasure Island" ahead of Fantasea II. Find her and Cannon's posts below.